Three consortiums of international companies from Germany, Singapore, India, the UAE and Egypt competed to win the contract for the construction of a dry port, with investments expected to exceed $100 million, according to Ministry of Finance. The dry port is set to serve the Industrial Zone in 6th of October City. The ministry elaborated that its Central Unit for Participation with the Private Sector received requests to buy the specifications of the dry port project from three consortiums. These consortiums are an alliance led by Conkor (India), which includes Hassan Allam Group and PSA (Singapore); an alliance led by DP World in cooperation with the Holding Company for Land and Marine Transport; and an alliance led by Al-Sewedy Electronics Group, which includes Shankar Egypt (Germany) and 3A International. The Finance Ministry pointed out that the Central Unit for Participation has completed all procedures for launching the dry port project from the Ports and Dry Ports Authority of the Ministry of Transport; the dry port will be set up in partnership with the private sector PPP. 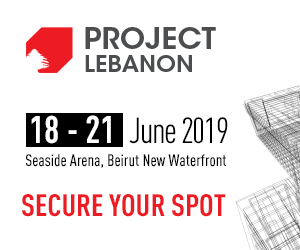 “All three consortiums are already eligible to participate in the project, which will be established on an area of 1,000 feddans in October as a port for the customs clearance of containers handled through the ports of Alexandria and Dekheila, contributing to the alleviation of stacking containers in Alexandria and Dekheila ports and to serving the industrial area of the city. The new port will also create a lot of job opportunities at the new dry port and the planned logistics center serving it,” the ministry stated. The ministry also noted that the contract for the implementation and operation of this project, which will be owned by the state, extends for up to 30 years. 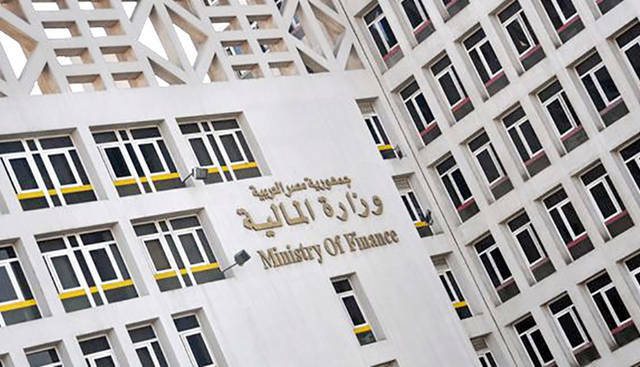 Technical and financial bids are expected to be submitted during May, followed by the evaluation, awarding and announcement of the winning bidder, according to the ministry. The official statement of the ministry revealed that the dry port project is part of the Ministry of Transport’s efforts to develop land, sea and rail transport systems, which serve the movement of people and goods, as the transport network is one of the main tools for economic growth.